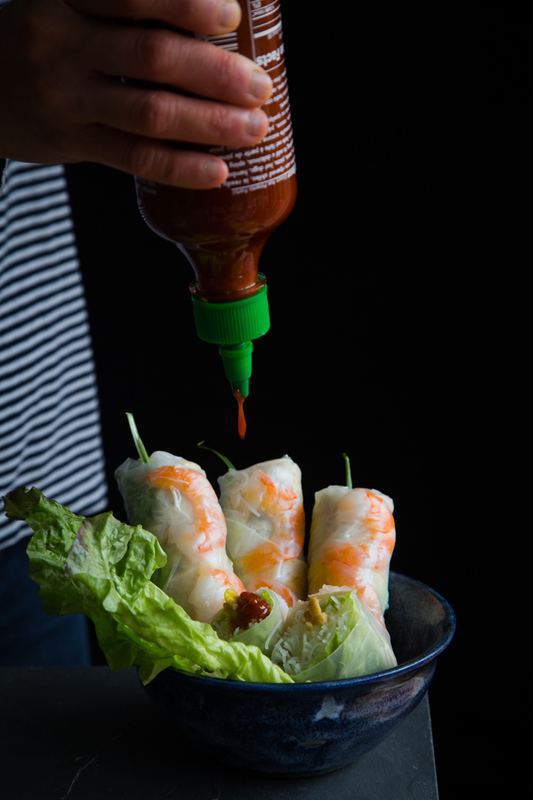 Learn how to make the best Vietnamese fresh spring rolls with savory umami dipping sauce. Perfect as appetizer, snack, or a light meal. 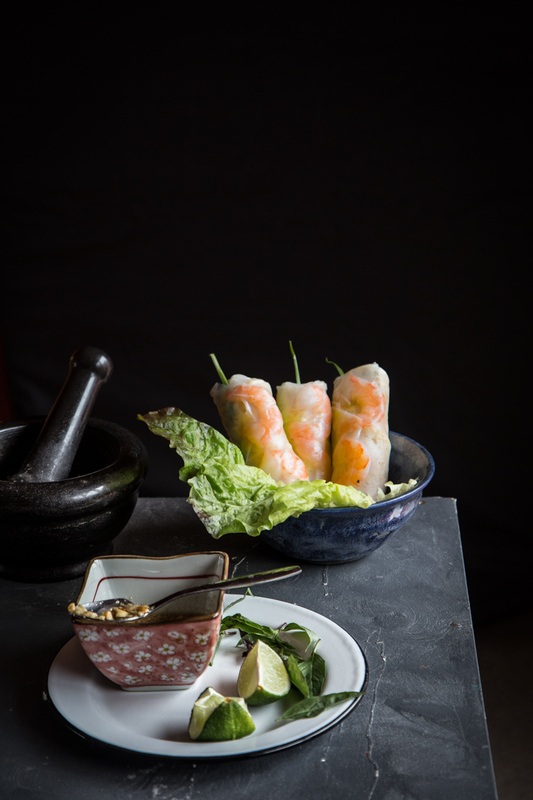 I am happy to say that there are lots of great Vietnamese restaurants here in the U.S. When we go to Vietnamese restaurants, there are only two things that we eat most of the time. Pho noodles and the Vietnamese spring rolls. 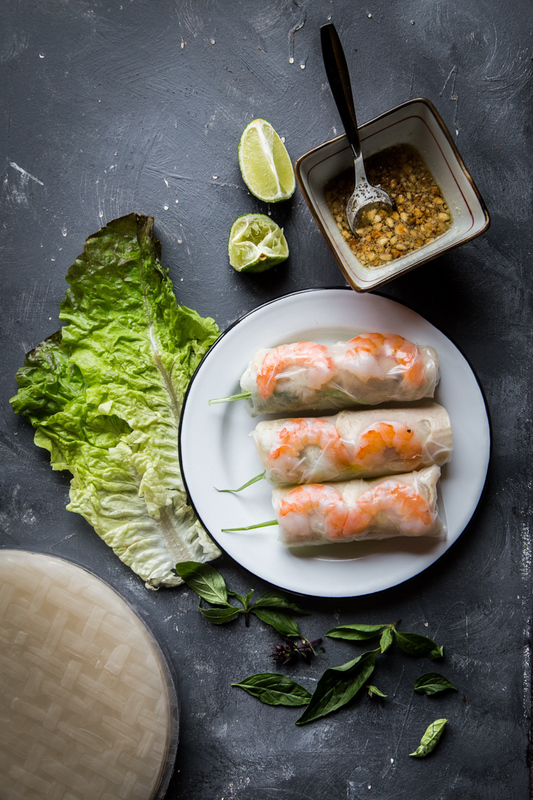 I told my hubby if it didn’t seem right if I didn’t learn how to make the spring rolls. After all, I like them so much. My mom loves them too. 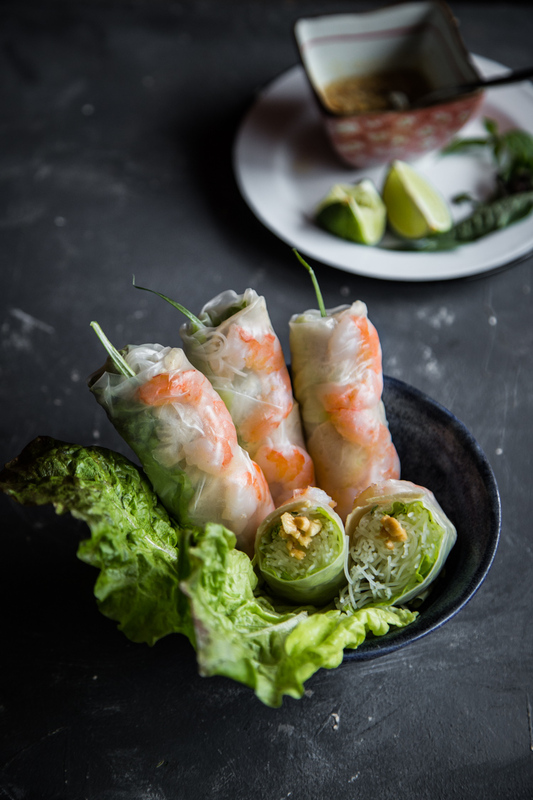 The term spring roll and summer roll are used interchangeably by most people. 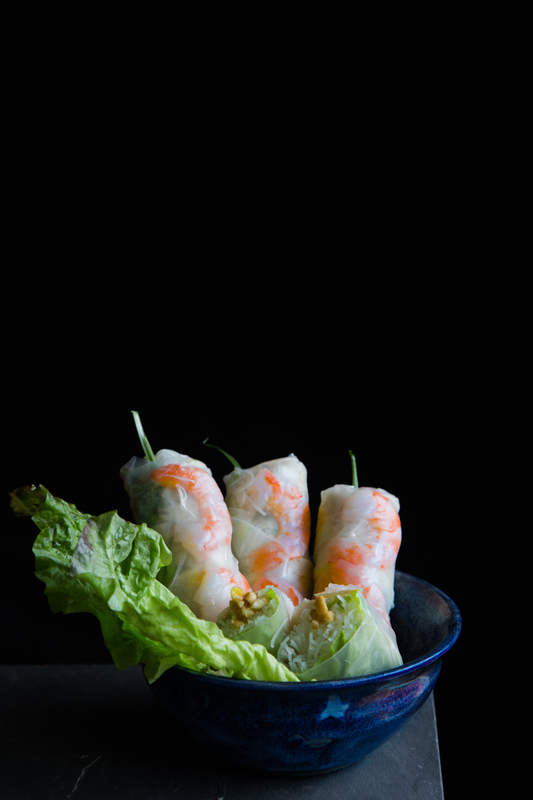 You may be thinking that spring roll is always fried. The Chinese version of spring rolls or egg rolls is fried. Goi cuon isn’t fried. 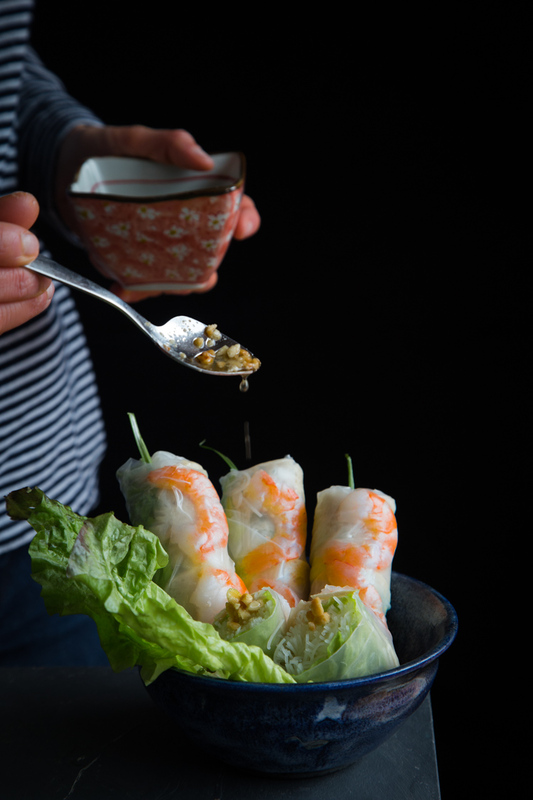 The fried version is cha gio, which has slightly different filling than goi cuon. I think the main bulk of the work was preparing the ingredients. Working with the delicate rice paper wasn’t as difficult as I thought either. The thin transparent wrap is surprisingly resilient (under my not-so-gentle hands). Some like to eat it with hoisin sauce too. 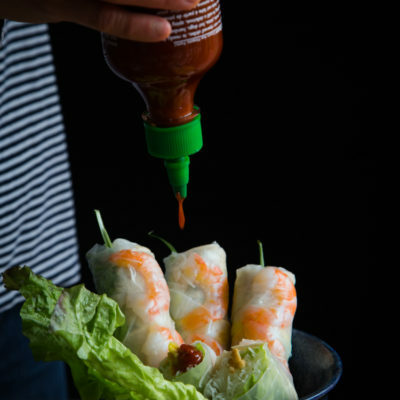 I don’t like it with hoisin sauce but I love this fish sauce dipping sauce! Not a day without some sort of chili in my life !! !